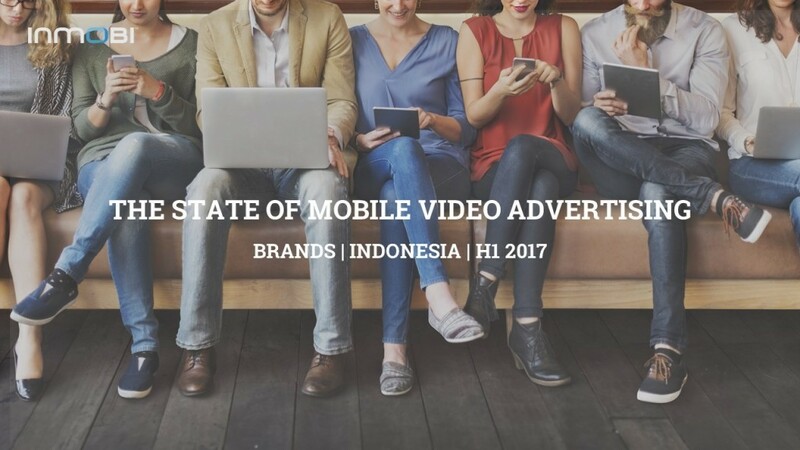 Indonesia offers a unique opportunity for marketers around the world. It is the third largest smartphone market in Asia after China and India. As purchasing power increases and more 4G smartphones become affordable for a larger population, more people will join the internet, exploring different content and apps. This, in turn, is driving mobile video ad consumption, encouraging marketers to increase their spends on video to match its growing demand.